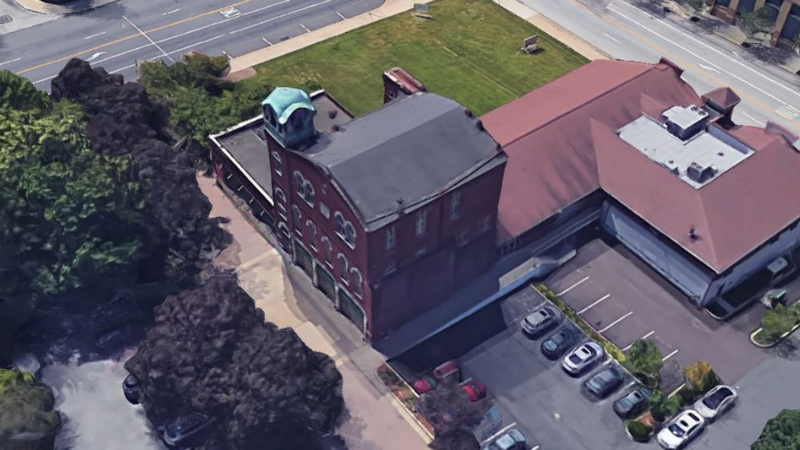 MoreThanTheCurve.com confirmed today that the Zavino Hospitality Group will be the operator of an eventual restaurant that will open within the historic firehouse located at SORA West in Conshohocken. SORA West, which is currently under construction, will have an office building that is the corporate headquarters for AmerisouceBergen, a hotel, the restaurant within the firehouse, a parking garage and a public plaza. The property is located along the unit block of Fayette Street. Zavino Hospitality Group currently has five restaurants, two under the Zavino name, two under the Tredici Enoteca name, and one named Enoteca Tredici. Three of the restaurants are in Philadelphia, one is in Washington DC and one is in Bryn Mawr. The company is currently working with Villanova University to open a restaurant on its campus. This morning we spoke with Greg Dodge, a partner in Zavino Hospitality Group, and he shared the restaurant will have two floors. The ground floor will be more casual and will spill into the public plaza. The upstairs will have a more formal restaurant setting. Both floors will share the same menu. Since the inception of SORA West (which was first known as Conshohocken One), the firehouse has been designated on plans and marketing materials as a gastropub. Dodge doesn’t believe the restaurant will be a traditional gastropub, but the exact concept is not yet determined. What will the restaurant be named? It hasn’t been decided yet, but Dodge stated that it will be a name that is tied to the town and likely the history of the firehouse. The restaurant is expected to open in the spring of 2021.